Zeebop By The Sea is an award winning beach restaurant which has been featured on a number of food and lifestyle magazines and channels. Set back a little from Utorda’s main beach but still with a sandy floor.The restaurant is best known for its delectable seafood, beautiful sunsets, white sands and it’s truly tropical ambience. However what sets this beach restaurant above all others is it’s unique and breathtaking beach party zone which is without a doubt one of Goa’s top beach party destinations. 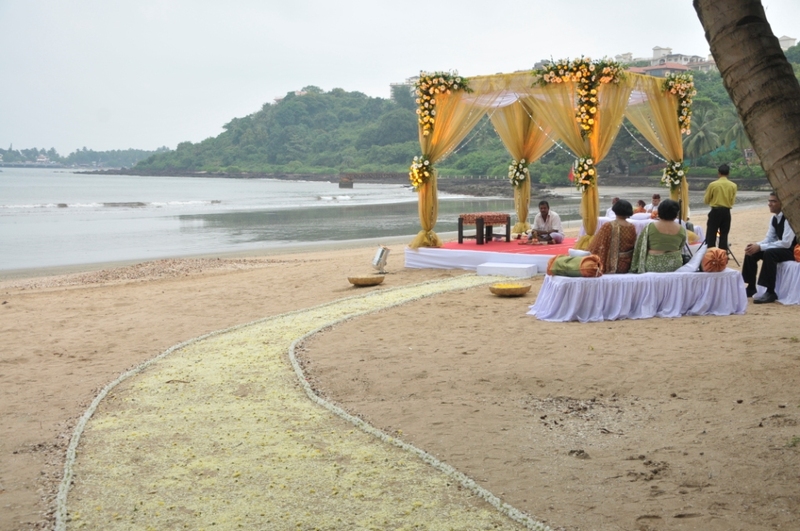 Zeebop’s Beach Party Zone is a hot-spot for beach weddings and parties in Goa. It is a clean, white and well maintained strip of land which has a beautiful and unobstructed view of the sea with a direct access to the beach as well. Besides the restaurant the event venue can be broken up into 2 zones. 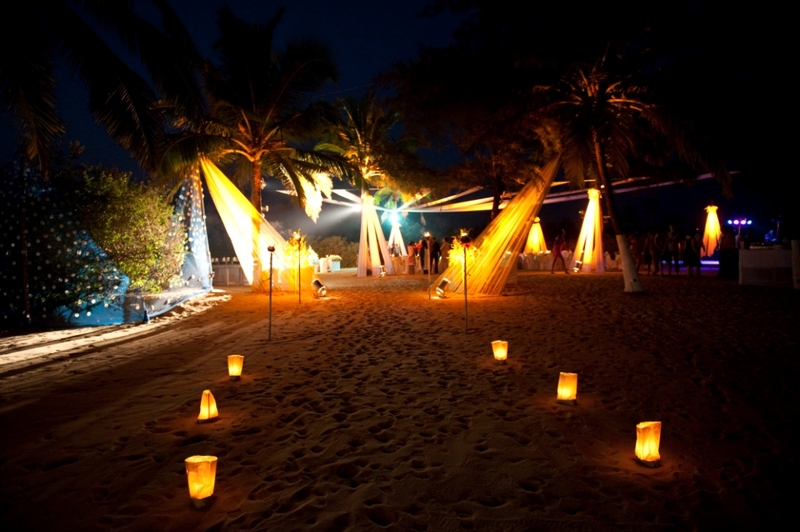 The first area is an open sandy strip which is perfect for wedding ceremonies and small receptions of about 100 guests. And the second zone is a bigger area for about 300 guests which is where most of the Weddings & Celebrations take place. The two venues can together host about 400 guests comfortably.